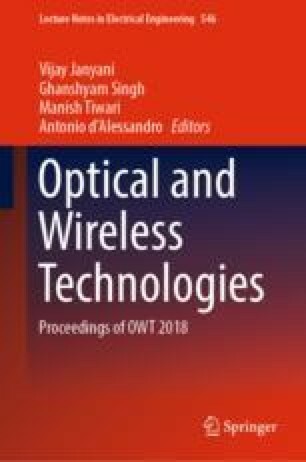 The presented paper numerically investigates the mid-infrared supercontinuum generation of 3800 nm broad spectra spanning from 2000 to 5800 nm with nonlinear As38.8Se61.2 chalcogenide solid core photonic crystal fiber. The photonic crystal fiber is tailored to generate dispersion in anomalous region, resulting in zero-dispersion wavelengths. Pumping the engineered fiber with 1 kW power at 3100 nm near lower zero-dispersion wavelength a broad spectrum is observed.